Are you still renting apartments for your accommodation while your friends have bought beautiful and comfortable houses or villas? Buying a house is one of the most important decisions that one needs to take in life. 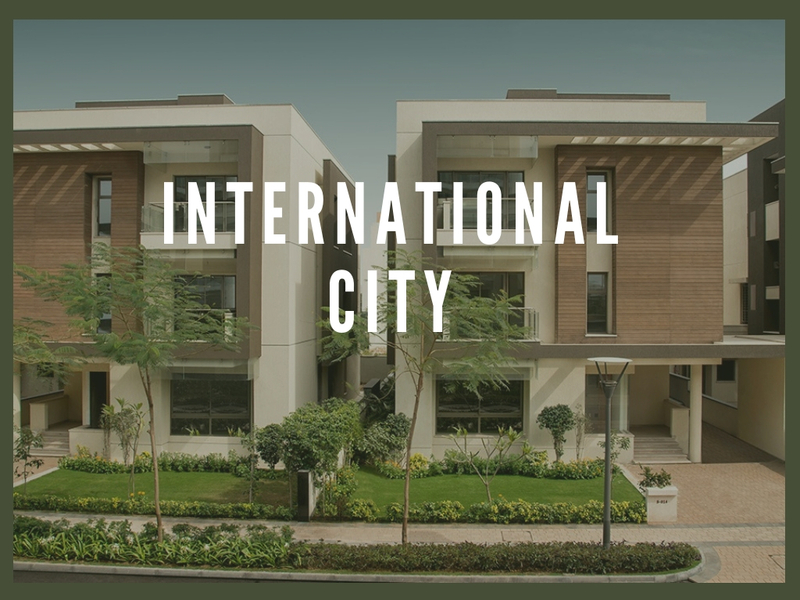 If you are on the search of beautifully designed and modern villa houses then Sobha international city may put an end to your search. The community provides lavish and stylish villas endowed with all the modern amenities enabling its dwellers to enjoy the best of best. Whether you are a first time home buyer or looking for a second house, purchasing a property is an important decision. Sobha international city Gurgaon developed over 38 acres of land is providing villa apartments ranging from 3072.42 sq. ft. to 7330.89 sq. ft.
Home buyers can choose to buy villas from 25 stately towers offering G + 25 formats starting at a price of 3.74 crores. If you are looking for a house surrounded by a beautiful and lush green environment than I would like to recommend this complex as it is located in the beautiful city of Gurgaon. The township strategically located near the Sector-109, Dwarka Expressway facilitates connectivity to all the important points of the city. It is located in a close proximity to the Indira Gandhi International Airport and, to all the social and commercial zones. It is one of the most developed and divine locations one can find for getting a residence at. 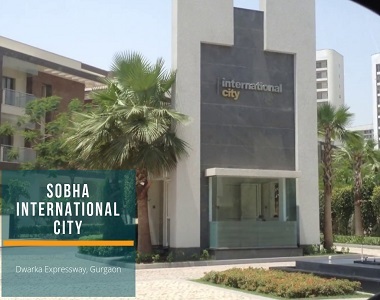 Home buyers, if you all are looking for beautifully designed houses which are attached with all the required and modern amenities then Sobha international city Dwarka Expressway apartments would be the best choice for you. It is so because the villas here are of high quality, stylish, energy efficient and affordable. You can enjoy various amenities like 2 prolific clubhouses, 25 m long swimming pool, advanced gym, meditation centre, sports facilities, kids’ play area, 24X7 power back-up, water supply, security, and many more.